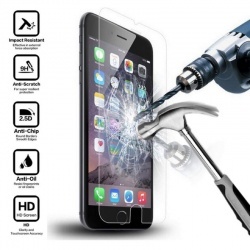 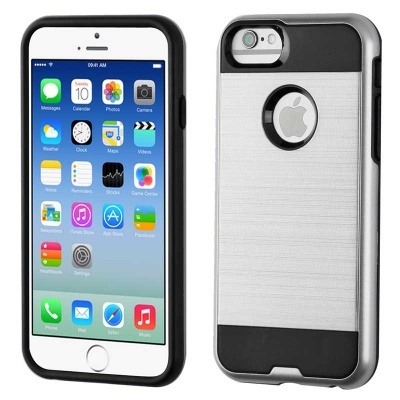 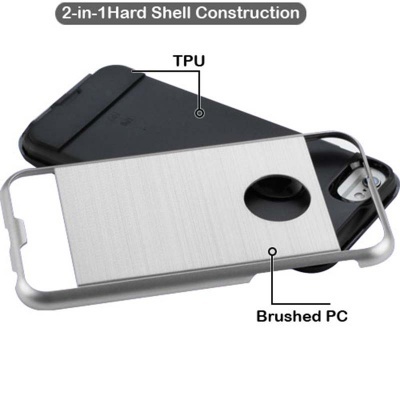 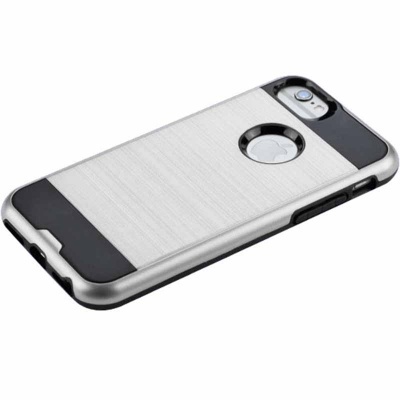 The ASMYNA Silver Black Hybrid protector prolongs the life of your iPhone. 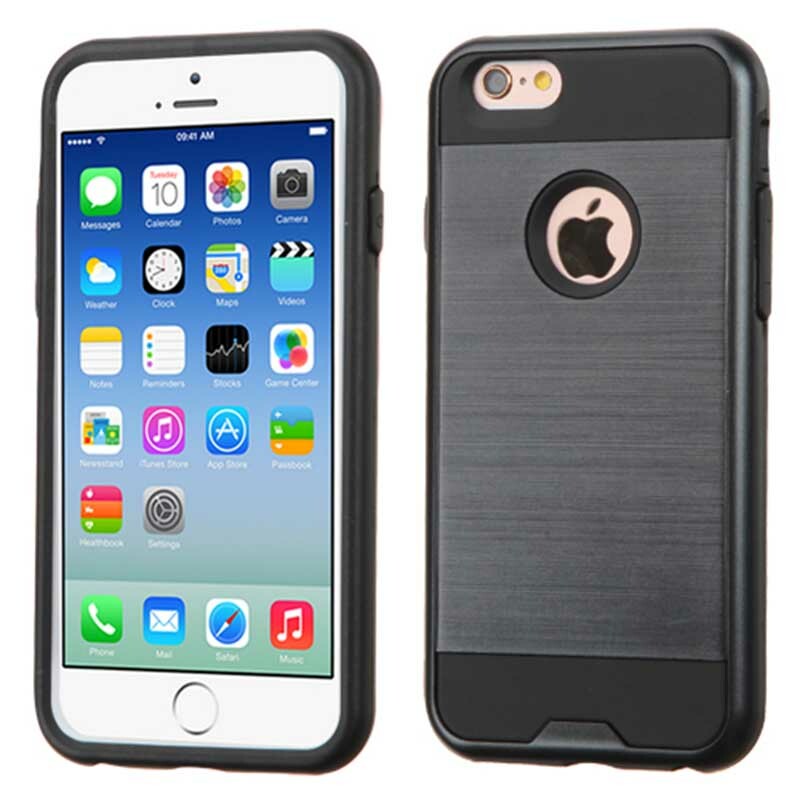 The hybrid design and PC hard shell with rubber inner core makes for extra safety and protection. 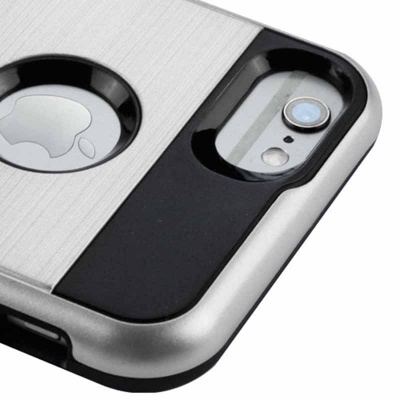 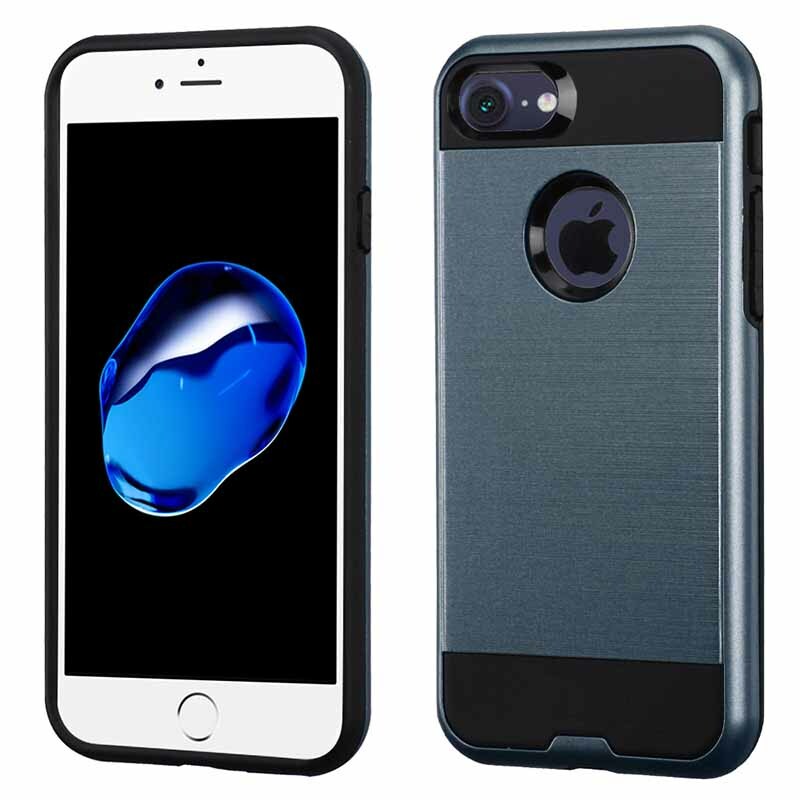 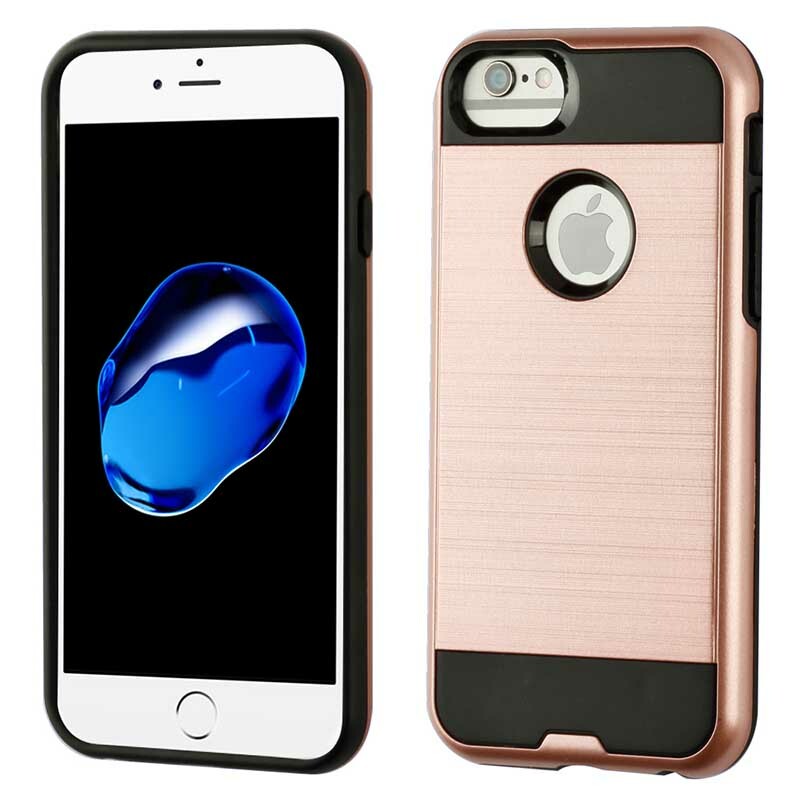 Hybrid design case comes with two-piece construction and shock absorbing TPU material and hard exterior shell.